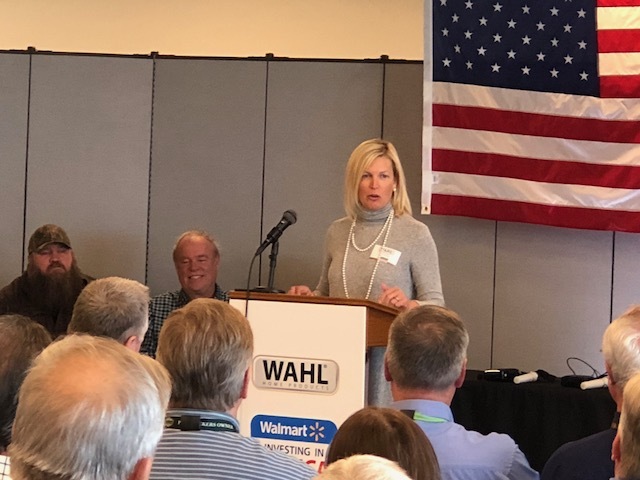 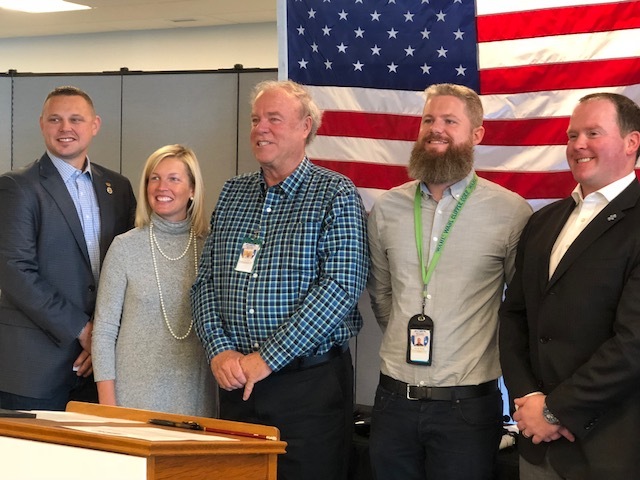 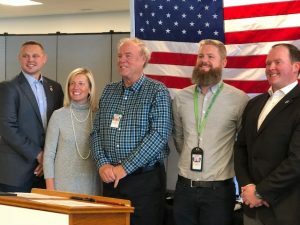 Rep. McCombie attended a press conference today to highlight the importance of investing in American jobs at Wahl’s global headquarters and manufacturing plant in Sterling. 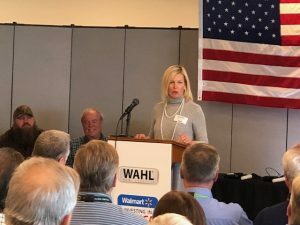 The event highlighted efforts by Wahl and Walmart to preserve and create American jobs and create value in the communities they serve. 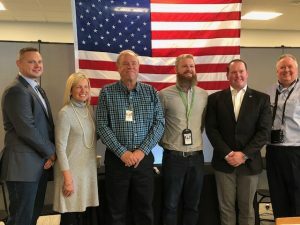 After the press conference, McCombie and Sen. Anderson toured the facility. Other speakers executives from Wahl and Walmart, Wahl employees and community partners.